She is the SPACE FAERIE after all. She gets to do special things. That is correct. It is one Mootix or many Mootix. No, if your petpet is painted a special colour you will need to wait until that exact petpet (e.g Robot Harris) is chosen as the winning petpet. No, both are accepted so you can use either. I was looking at Donna's neohome and I noticed that there was a moehog in one of the rooms. Does this mean you are working on letting us see our pets in their neohomes? How do I get to Kiko lake? You can't yet although we will be adding little mini-worlds like Roo Island and Kiko Lake over the next few weeks. To fix the broken image take it out of your Neodeck. Once it returns to 'Your Items' it will be updated to the new version. That card was one of many we totally changed and I honestly cannot remeber what it was. Once it has been updated you can put it back in your Neodeck or sell it as it is probably worth quite a few NP being so old. No, any battledome item that has a particular species in it's name can only be used by that particular species. It is your Neopets intelligence. 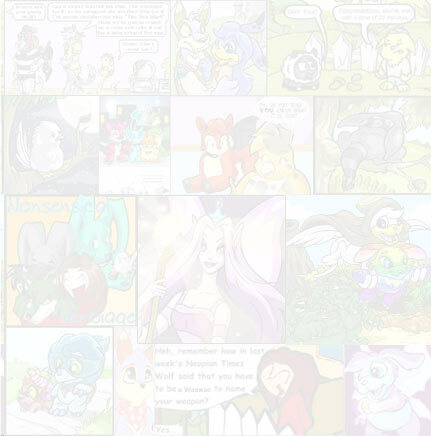 Some people like to know EXACTLY how smart their Neopet is, rather than just have the general text version. The Maraquan Paint Brush looks like this, and there will be other pets that can be painted with it. It is very possible that a Zafara could be one of those lucky pets. There is a Neopedia story all about how Cap'n Threelegs lost his leg. Go to the Neopedia and search for Eyrie or Cap'n Threelegs. No, there is only one advent calendar each year and that is in the month of Celebrating. Goodness no! I love cheese. Its just well.. you can't tell that the rotten omelette is rotten until you bite into it. Can you get a job as a journalist for The Neopian Times? Yes and no. 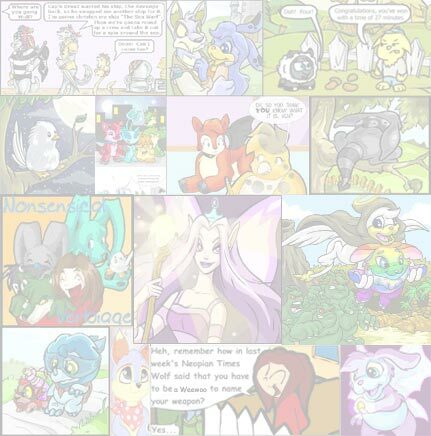 All the stories, articles, comics and adventures in The Neopian Times are submitted by Neopets players. You cannot actually be hired as a full time journalist but you are welcome to try sending in your stories, articles etc. Erm.. not quite sure what you mean. Cars don't exist in Neopia. No Neopet drives!